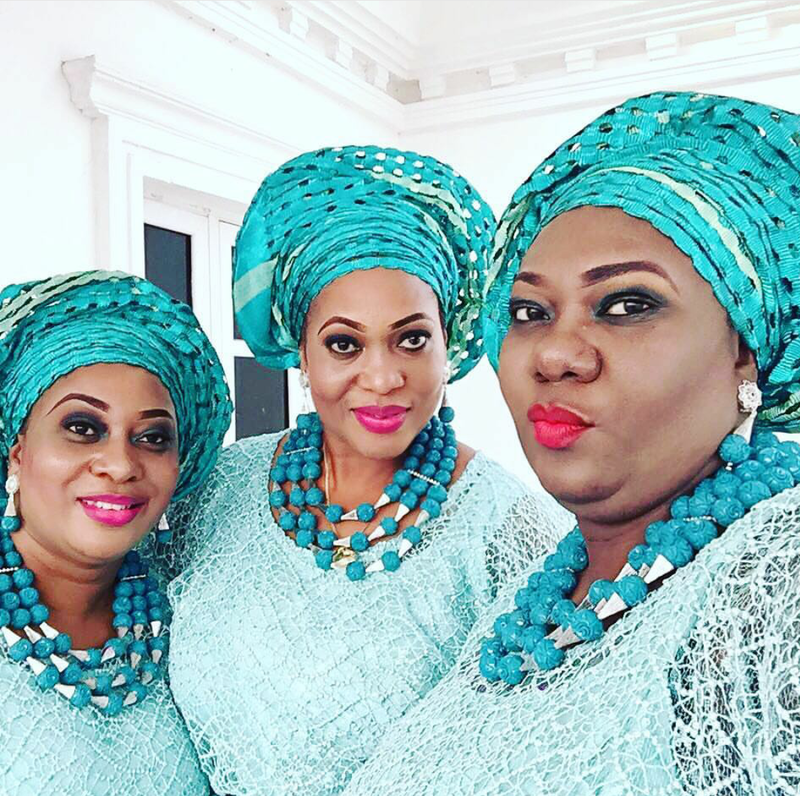 In an interview with CityPeople, the sisters of the Ooni of Ife, Princesses Adesola, Folasahade and Adebimpe, revealed that the relationship between Wuraola and the Ooni is divine. 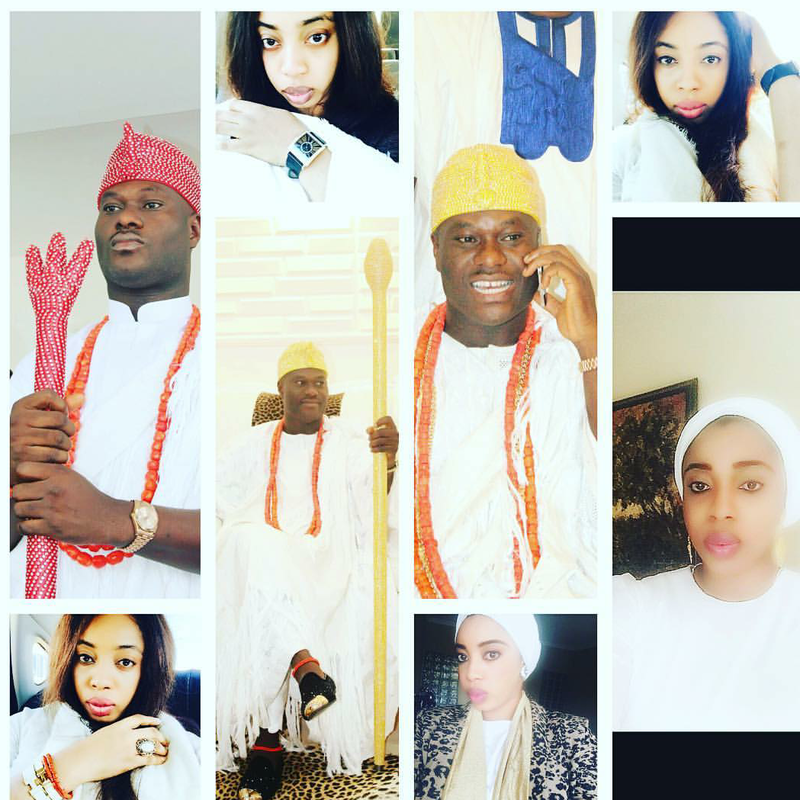 Princess Adesola said the Ooni Introduced Wuraola to them to her a month ago. Princess ADEBIMPE said the Ooni of Ife told them that Oracle revealed her to him and that they should accept her, adding that the day she came to meet with the family, she did wonderfully well. Also that she is well mannered, highly cultured. Happy married life is them.